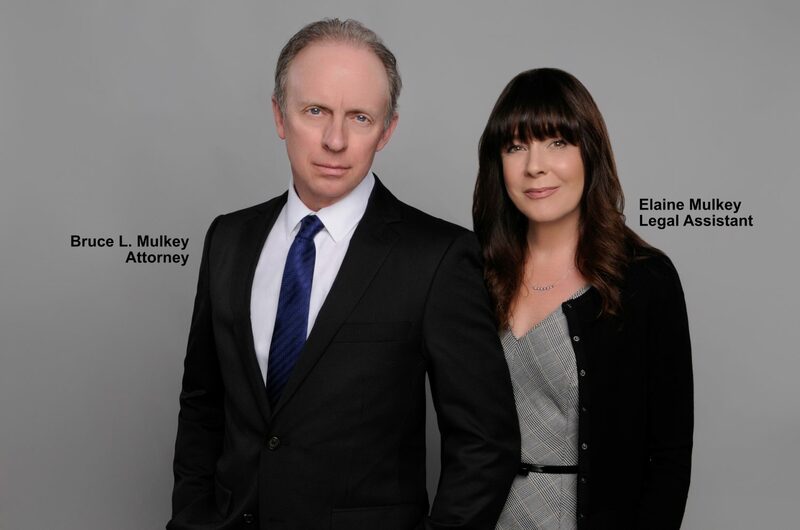 About – MULKEY LAW FIRM "We love our clients!" We are a no-nonsense law firm representing individuals and families all over Arkansas. Most of our cases arise from very tragic occurrences and involve serious injuries or death. We take great pride in being available to our clients, keeping them well informed and building strong cases. We believe that our success is directly attributable to the fact that we really care about what we do and who we work for.